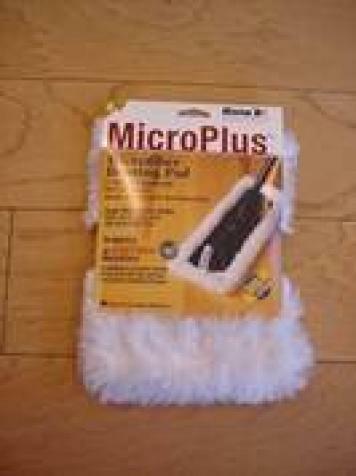 The new refresher Applicator Pad (4" x 15") fits on your MicroPlus mop. 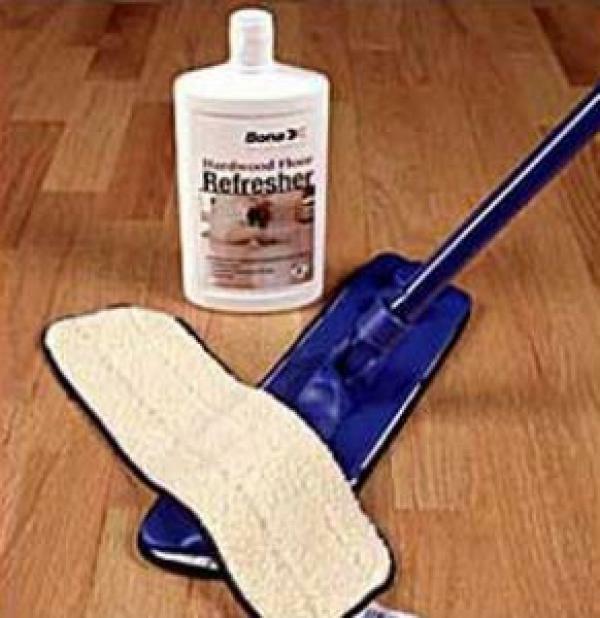 Use this to apply the Wood or Laminate Refresher product. 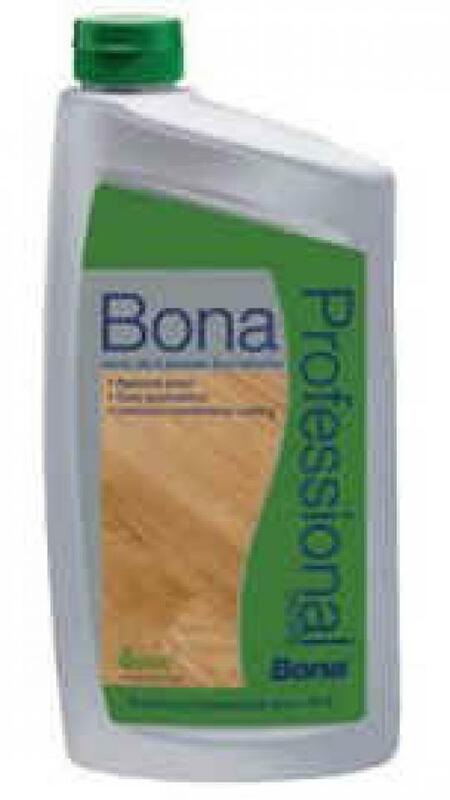 The Bona X Star Fiber Dusting Pad works great to pick up any loose dust particles and is a magnet for cat and dog hair. 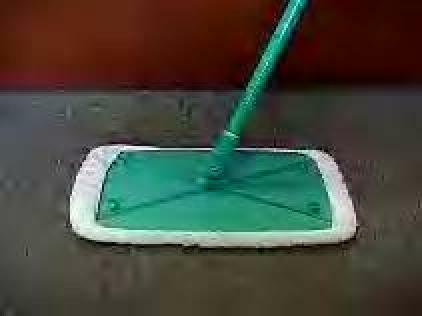 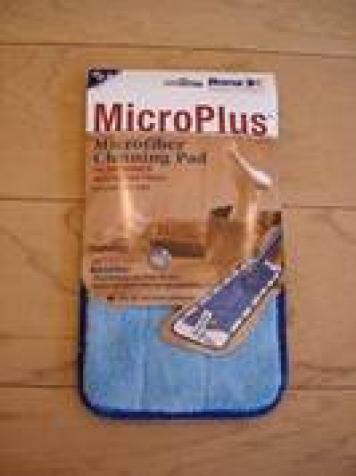 Replacement Microfiber Cleaning Pad for the 4"x15" Bona X Hard Surface Floor Mop. 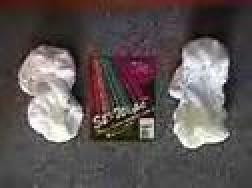 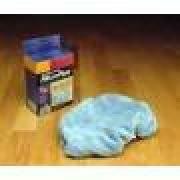 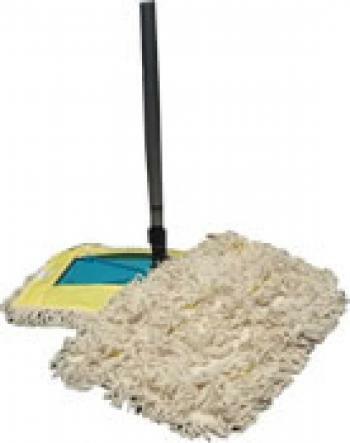 The SH-Scrubby, is a disposable 8 in X 15 in replacement scrubby pad for the Original SH-Mop.